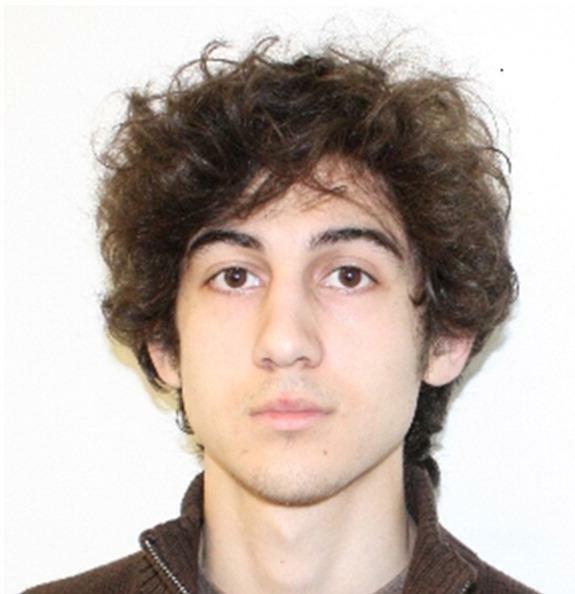 Dzhokhar Tsarnaev death penalty: Jury condemns marathon bomber. After some 15 hours of deliberations, a Boston jury has sentenced convicted Boston Marathon bomber Dzhokhar Tsarnaev to death. Tsarnaev was convicted of 30 federal crimes on April 8, 17 of which carried capital punishment as a potential sentence. On each of those counts, the jury was charged with determining whether the prosecution had proved a number of aggravating factors that legally determine whether execution is justified. (You can read the jury’s complete verdict form here.) They sentenced Tsarnaev to death on six counts—ruling that, among other things, he acted in a “heinous, depraved, and cruel manner” and did not show remorse for his crimes. Tsarnaev’s attorneys are expected to appeal the sentence on issues including the decision to allow his trial to be held in Boston rather than a different location with a potentially less biased jury pool. The last execution carried out by the federal government was Timothy McVeigh’s in June 2001. Read more of Slate’s coverage of Dzhokhar Tsarnaev’s trial here, including Seth Stevenson’s pieces on the defense team’s strategy for trying to save Tsarnaev’s life and the question of whether Tsarnaev felt remorse.